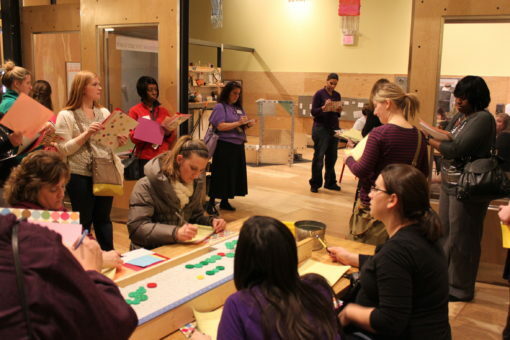 We don’t just serve children at the Children’s Museum of Pittsburgh, we are also a resource for teachers. We offer many professional development workshops for teachers. Recently, we held a workshop to discuss the different options for early childhood educators to use the Museum. We offered teachers an opportunity to reflect on certain areas of the Museum and how these exhibits could be utilized as a connection to their classroom. The exhibits we visited included the Studio, Nursery and MAKESHOP. Each of these areas offer a wide range of opportunities. We love to work with and discuss with teachers. We look at things a little differently than teachers, so it’s important to share ideas and learn from them. 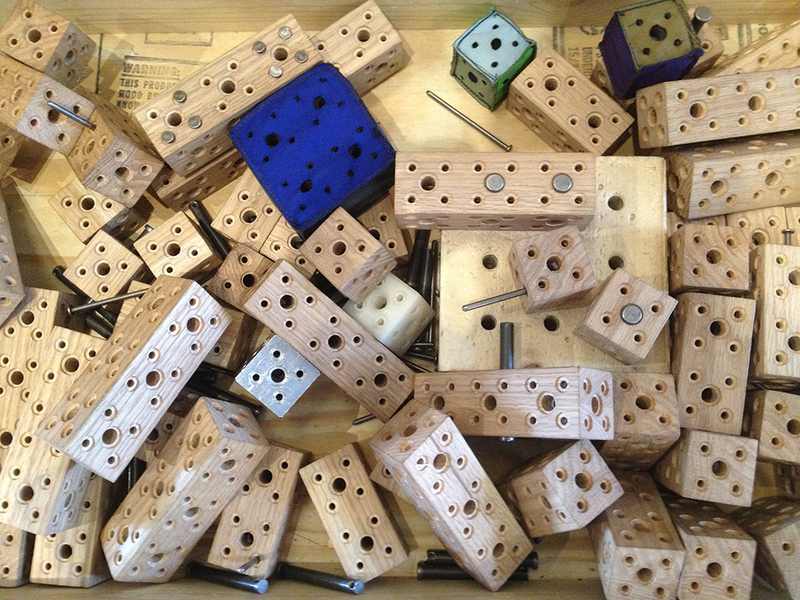 We can all look at one exhibit piece and see several different ways to connect that back to the classroom. It is also good to hear what teachers think about certain exhibits and to let them share their own experiences of coming to the Museum on field trips. This information really helps us develop our exhibit spaces to meet the needs of teachers, as well as visitors. The more information, opinions, and ideas we can hear, the better the Museum can be!